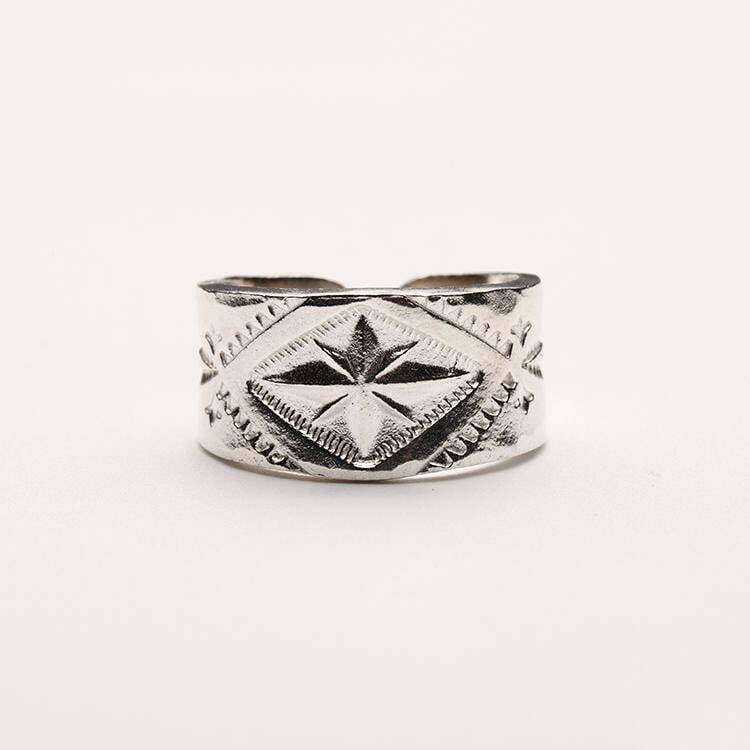 Engraved silver band ring with tribal patterns - from our Native American inspired jewelry collection. 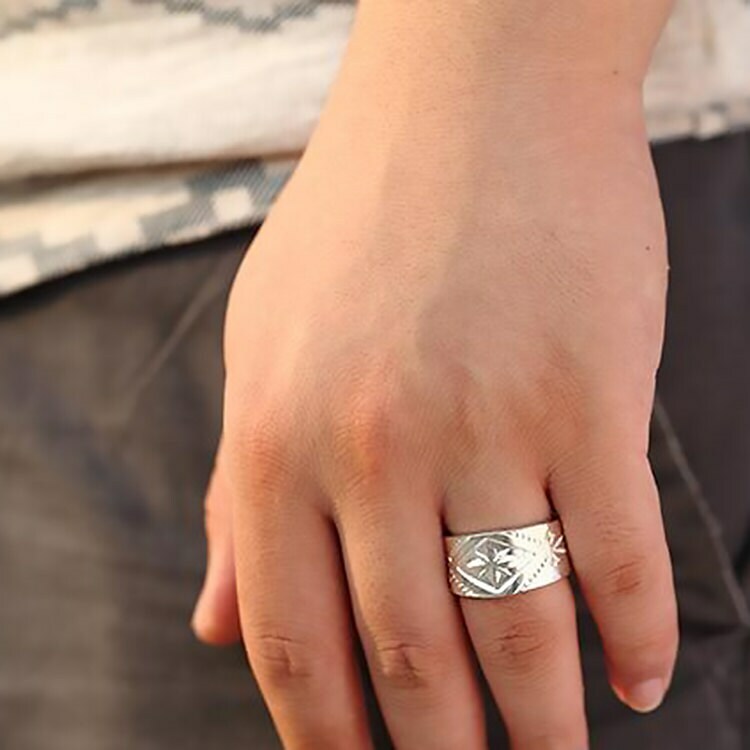 The delicate pattern is engraved on a 925 sterling silver band, handcrafted with great care in fine detail. 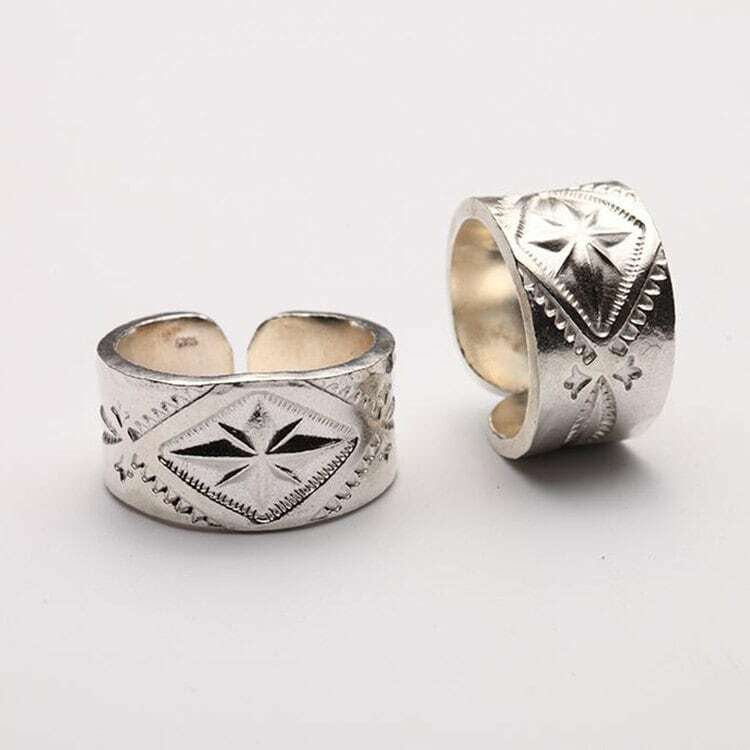 The adjustable ring is comfortable to wear and will last for a very long time. 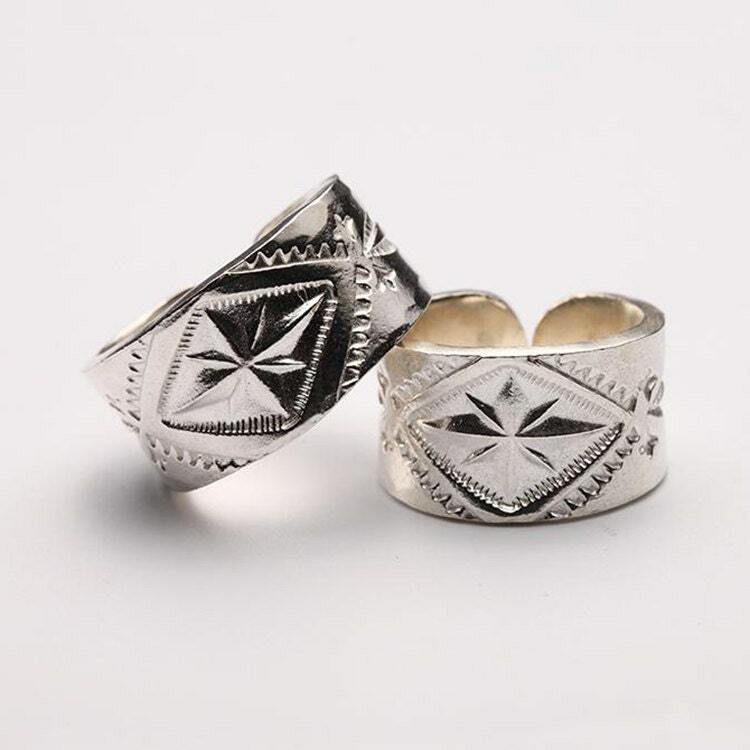 Can be used as a wedding band, a commitment ring, or simply as a lovely gift to someone you love. 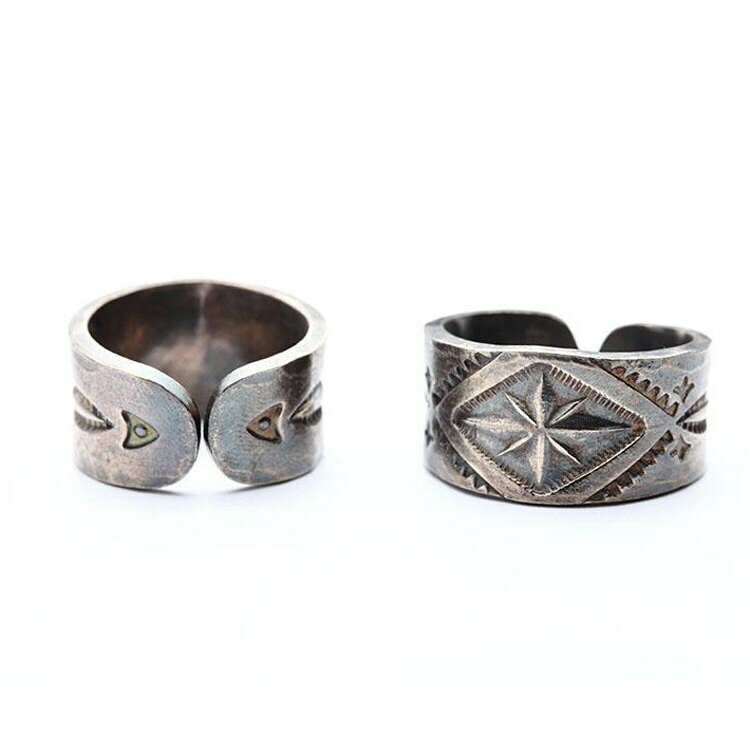 The engraved silver band ring is also available in an oxidized, vintage finish. The oxidization process is random, which makes each piece totally unique - the piece that you get is only one of its kind! 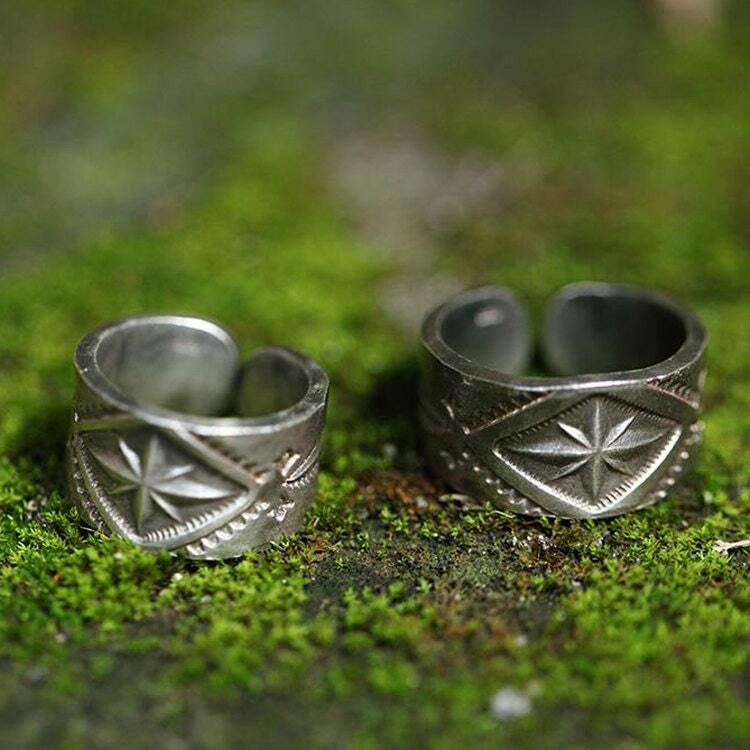 When placing your order, leave us a note as to which variation of the ring you want - the shiny, silver finish, or the oxidized, vintage finish.